We were hosted to a visit by Sasseur REIT’s management to three of their outlet malls in Xi’an (Sponsor ROFR), Hefei and Chongqing. Below are some of the highlights. 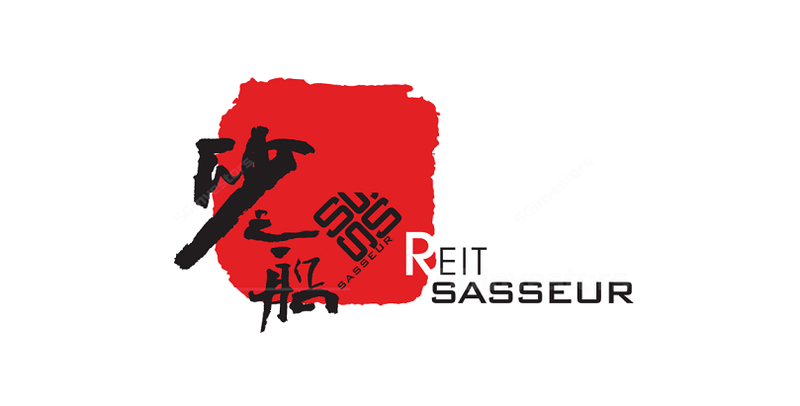 Sassuer REIT (SSR) is the first outlet mall REIT to be listed in Asia, with an Initial Portfolio comprising four retail outlet malls located in mainly fast growing Tier 2 cities in China, offering investors the opportunity to invest in the country’s fast-growing retail outlet mall sector. 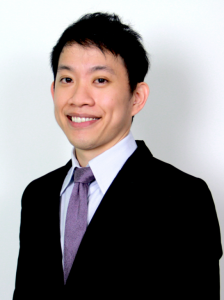 Capitalizing on the fast growing Outlet Mall industry in China. The Outlet Mall industry is still at a nascent stage in China, with its first outlet mall opening only in 2002 in Beijing. Total sales revenue for the industry is slated to grow at a CAGR of 24% from 2016-2021E, a faster pace vs the traditional shopping malls or online platforms. Presence in cities with highest anticipated market growth rates. Underlying demand is expected to be supported by high growth of urban disposable income and consumption expenditure in China from 2016-2021E. On top of that, SSR has presence in cities which are anticipated to display the fastest rates of revenue growth amongst all Chinese cities. Underlying supporting dynamics to capture upside in revenue while mitigating risks. SSR is well positioned in a fast growing industry to deliver sustainable yields to unitholders. We witnessed a good mix of established international luxury and local brands (Figure 9) within the Outlets to capture shopper spending. We also highlight some of the measures implemented such as the majority commission-based lease structures, upfront cash collection, compensation for counterfeit goods, and minimum sales guarantee from new tenants to allow SSR to capture revenue upside while mitigating risks. SSR trades at an annualized 7.5% yield for forecast period 2018. While there are no comparable S-REIT focusing on Outlet Malls in China, other China-centric retail S-REITs trade at yields between 6.8%-8.5%.